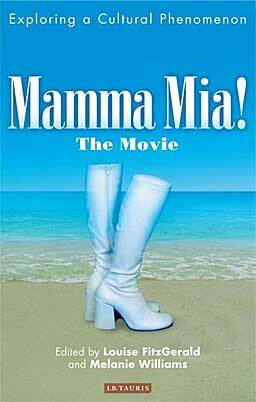 This welcome first book on a twenty-first-century cultural phenomenon explores these diverse responses to Mamma Mia!, ranging from enthusiastic embrace to utter repudiation, and investigates key issues such as the film's representation of female friendship, its depiction of maternal and paternal identities and the focus on the older female protagonist, as well as its status as 'jukebox' musical, queer text and product of female authorship. Empire magazine's critic Ian Nathan concluded his bemused account of the film's unprecedented success by stating: 'Mamma Mia! is not like other films'. This book aims to explore exactly how and why that is the case.